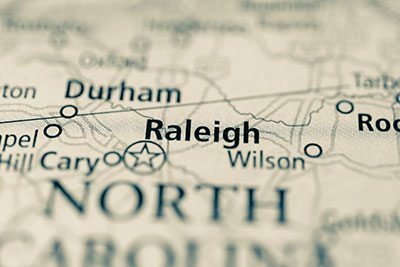 Emergency Plumbing Cary is proud to offer premium plumbing repair, plumbing installation, plumbing inspection, and water testing services in Cary, Raleigh, Garner, Knightdale, Apex, & across the Triangle and central North Carolina! 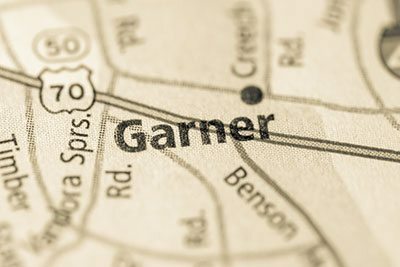 Emergency Plumbing Cary is dedicated to providing quality emergency plumbing services and complete customer satisfaction to residents of Cary, Raleigh, Garner, Knightdale, Apex, and Central North Carolina. We provide the highest quality emergency plumbing repair services available, including repair of water leaks, broken and frozen pipes, appliances, clogged drains, sewage backups, and malfunctioning sinks and faucets. 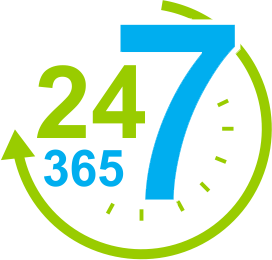 We remain on call 24 hours a day for emergency plumbing repair needs, and strive to arrive and begin making necessary repairs in about an hour. Emergency Plumbing Cary is also the name to trust for non-emergency plumbing repair, professional plumbing inspections, water testing, and plumbing installations including traditional and tankless appliance installation, sink and faucet installation, dishwasher, washing machine, and appliance installation, septic and toilet installation, and tub and shower system installation in Cary, Raleigh, Garner, Knightdale, Apex, and beyond. 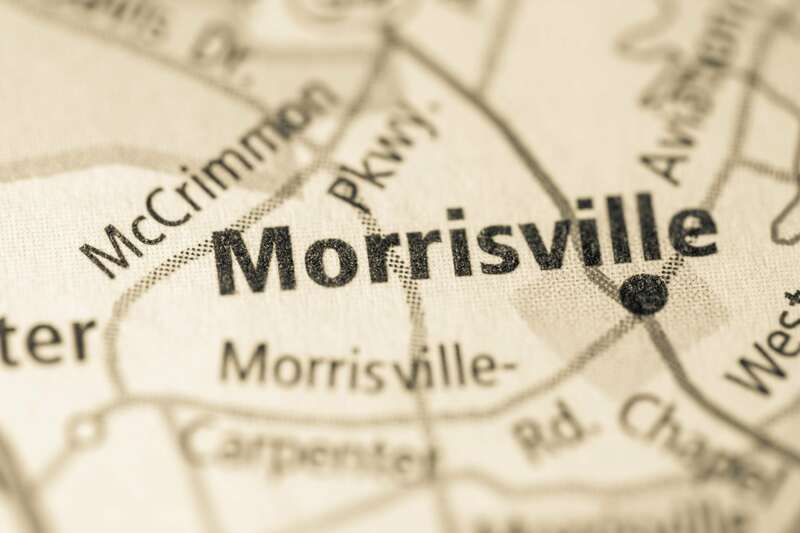 When you contact Emergency Plumbing Cary for repair, installation, inspection, or testing services, one of our friendly staff will schedule a convenient time to visit your home or business to perform needed work. 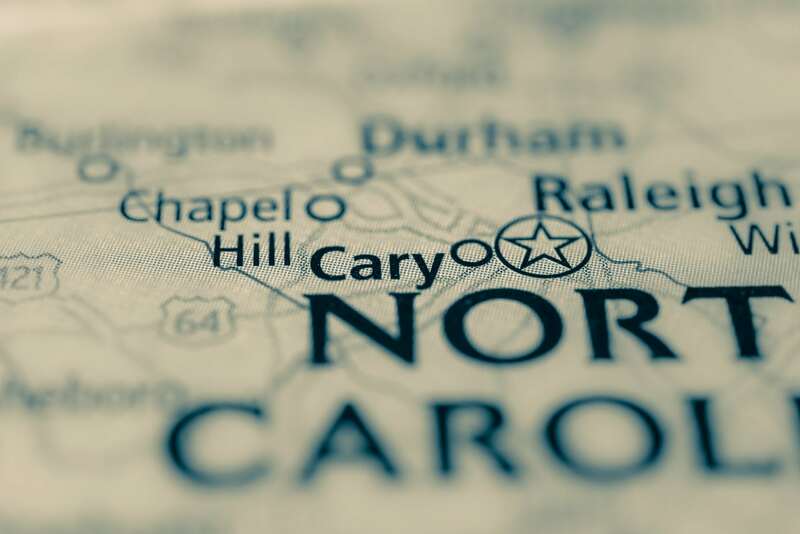 No matter your professional plumbing service needs in Cary, Raleigh, Garner, Knightdale, Apex, and nearby cities and towns in North Carolina, Emergency Plumbing Cary can help. 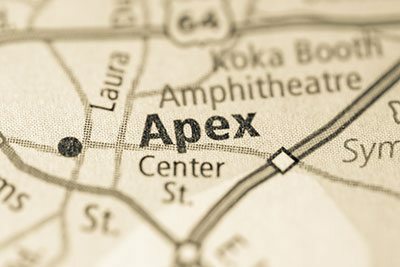 Contact us now for plumbing services in Cary, Raleigh, Garner, Knightdale, Apex, and across Central North Carolina! Contact Emergency Plumbing Cary in Cary, Raleigh, Garner, Knightdale, Apex, and surrounding areas for the very best in professional plumbing services. 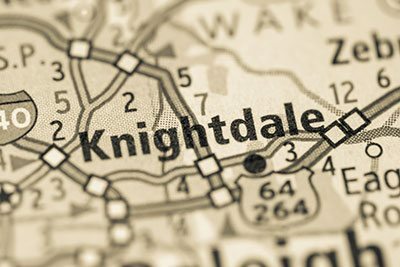 We provide the highest quality plumbing repair, plumbing installation, plumbing inspections, water quality and water pressure testing services available in the Triangle and beyond. Give Emergency Plumbing Cary a call at 919-628-9941 or contact us online now for more information or to schedule plumbing services.